Prior to the collapse of communism, hundreds of thousands of Vietnamese migrants arrived in various localities throughout COMECON countries by way of programs of mutual cooperation and “socialist solidarity,” including East Germany. Since the fall of the Berlin Wall, many former contract workers have become entrepreneurs mostly engaged in wholesaling and retailing. Local markets, increasingly comprised of diverse peoples, play key roles in postsocialist economic development while transnationally linking a variety of geographical and sociocultural spaces. Based on ethnographic fieldwork in bazaars in Berlin, Prague, and Warsaw, this paper addresses questions of spatial continuities between the socialist past and the postsocialist present, mobility and transnational social and economic practices, and bazaars as sites of power and conflict. In English, extended summary in Russian. Hüwelmeier, Gertrud. 2013. “Postsocialist Bazaars: Diversity, Solidarity, and Conflict in the Marketplace”. 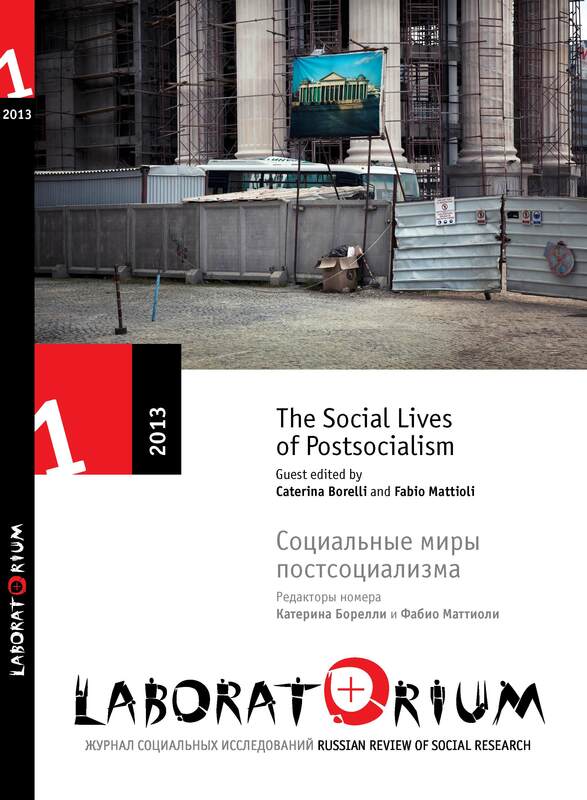 Laboratorium: Russian Review of Social Research 5 (1), 52-72. http://soclabo.org/index.php/laboratorium/article/view/62.